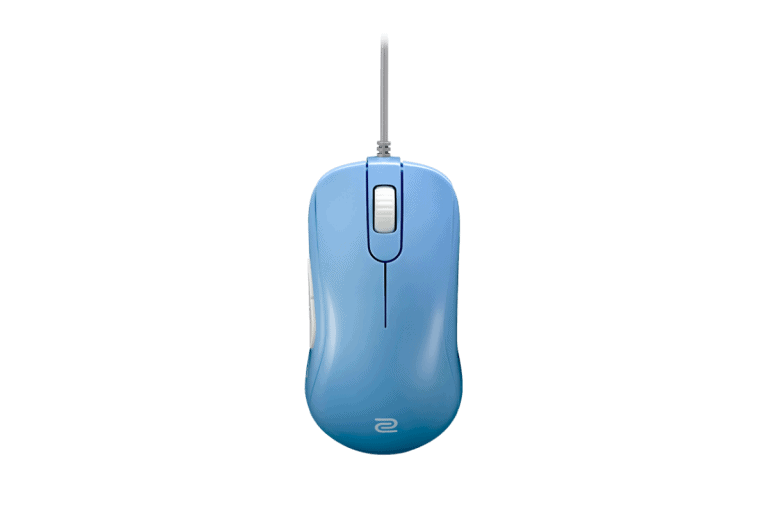 The Zowie S1 and S2 are identical shape wise, the S1 is slightly larger than the S2, with it being slightly longer, wider and taller, it's also a little bit heavier. Get whichever S series that better suits your hand size. The S series also comes in a blue and pink colour, both feel the same material wise so again that's just up to your preference.